For parents, apps like DealNews and Foodspotting can help you find new restaurants that local guidebooks and "top 10" lists might not have included yet, and apps like Hotels.com can help you pick and book a place with attractions for kids down the road. On the other hand, you can select from thousands of kid-friendly songs on apps like Spotify and Youtube to play in the car. One way to do this is playing classic car games like "I Spy," the guessing game where the first player says "I spy with my little eye something..." then gives a clue to something they can see. Another popular game is the "Alphabet Game," where each player tries to find something of each letter. There is also plenty of great organizational gear you can get for your road trip to help cut down on spills and other messes. Several companies make seatback pouches and organizers where you can store all of your kid's snacks, games, and toys. 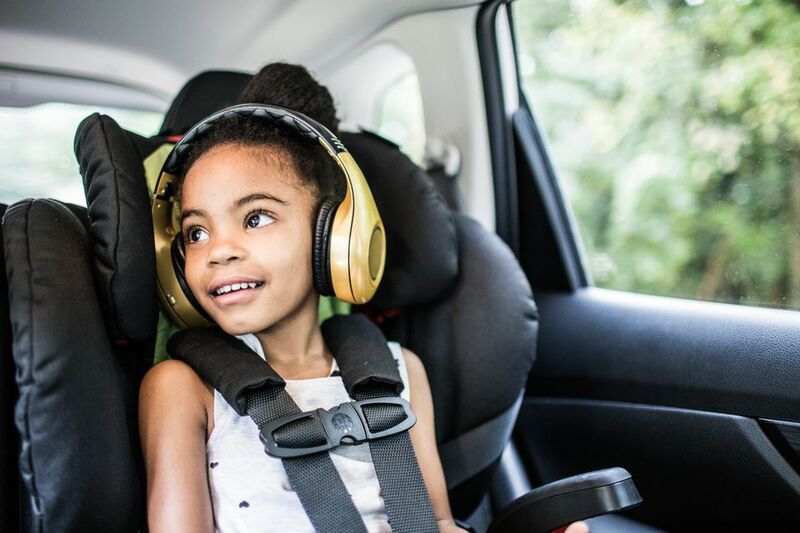 There are even several tried and true ways to prevent motion sickness in children, including medicinal products that prevent motion sickness, but it's important to remember that other things can make car sickness worse. Feeding a child ginger or peppermint can help settle a stomach, but spicy foods can irritate them further. When it comes to innovative parenting, websites like Pinterest have connected thousands of parents with one another's brilliant ideas for ​hacking road trips with kids. Fast food chains are quick, relatively cheap, and everywhere, so it's so easy to fall into a fast-food rut when you're away on vacation. However, with just a little planning, you can track down healthier, just-as-inexpensive options that are sure to please kids. When your family is on the go, put these healthier dining options on your go-to list. On travel days, keep a cooler packed with picnic provisions, healthy snacks, and low-sugar beverages. You won't be at the mercy of whatever roadside food stops available and you'll save money if you pack some snacks for the trip. You can then pick a great scenic pull-off where you can stop with your family and enjoy a roadside snack while stretching your legs. On a hot summer's day, there's nothing better than getting out of the car and having some splashy fun. Whether you prefer to float down a lazy river, splash in a wave pool, or zoom down water slides and speed coasters, there's a water park in almost every state where your family can cool off in style. 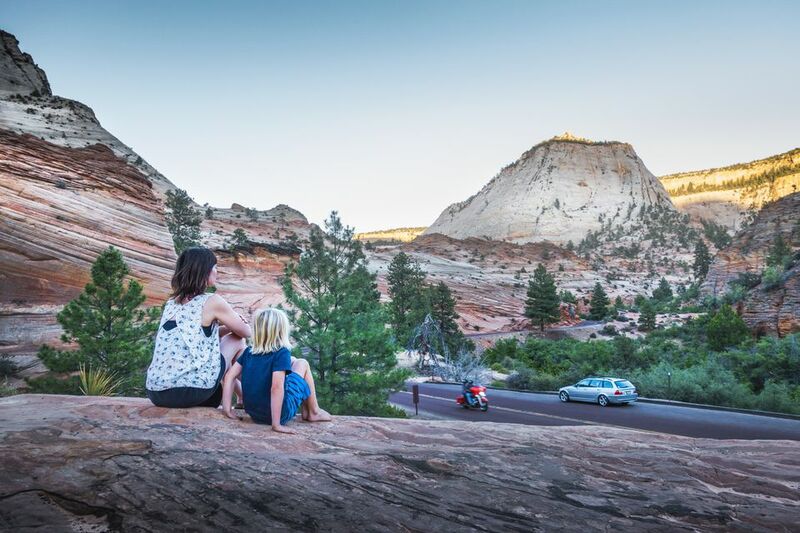 The best family road trips introduce your children to the natural beauty of America, taking you and your family to gorgeous places you just can't get to by plane. Called "America's best idea" by the historian Wallace Stegner, the national park system offers families an affordable way to visit America's cherished landscapes, view wildlife in their natural habitat, learn about geological and cultural history, and appreciate the great outdoors. Check out national park vacations with kids for ideas.